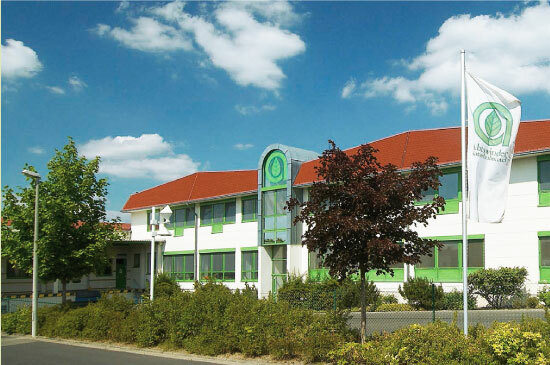 Founded in 1982, Abtswinder Naturheilmittel GmbH & Co. KG specializes in the production of herbal remedies for self-medication and the manufacture of foods and cosmetics on a natural basis. Our maxims are good service, expert advice and trust. As a leading producer of natural products, we are aware of and take very seriously our responsibility towards people and nature – and attach great priority to ensuring and maintaining optimal product safety and quality. That is something very much appreciated and valued by our business partners and, ultimately, the consumers.